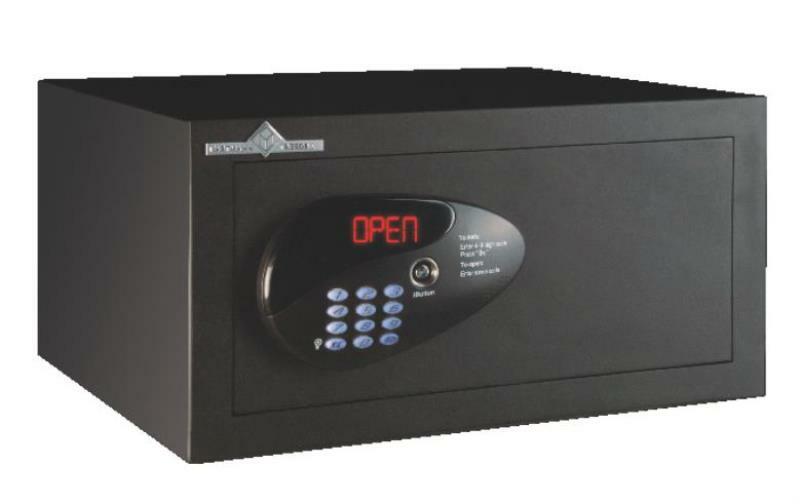 Our company, HARTMANN TRESORE Middle East LLC, focuses mainly on providing security solutions for the hospitality industry. 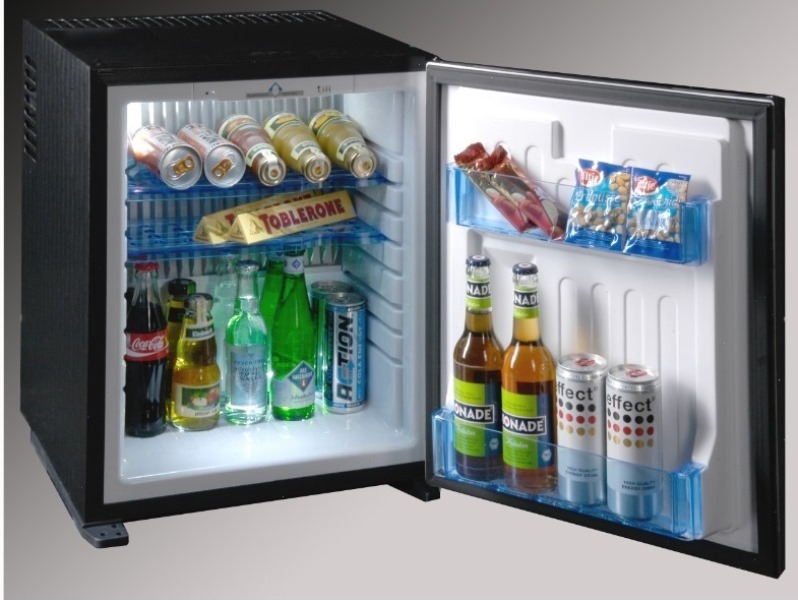 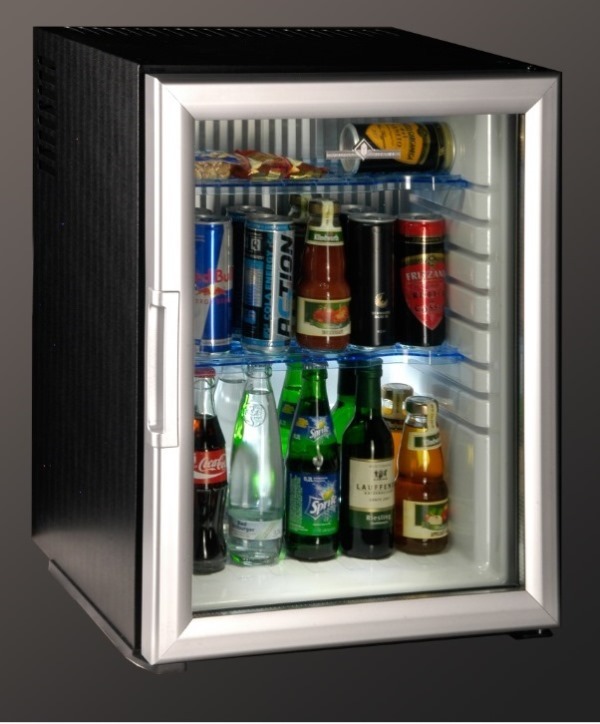 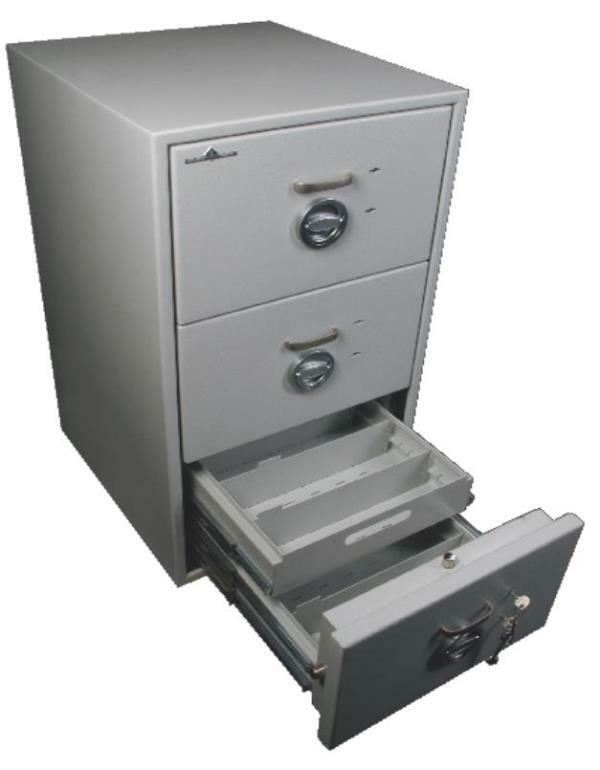 This includes easy-to-operate hotel-room safes, energy-saving and noise-free mini bars, safe deposit lockers, drop-safes and back office safes for HR and accounting. 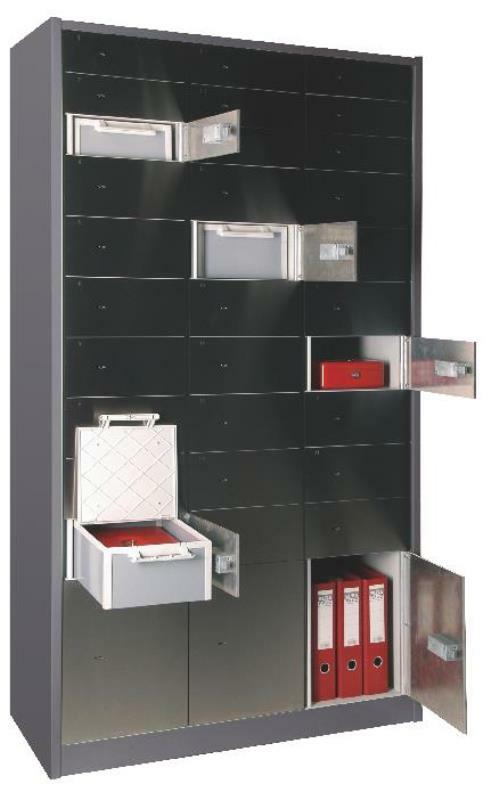 We are located in Dubai, UAE and a subsidiary of HARTMANN TRESORE AG - GERMANY operating within the entire GCC and respective MENA region. 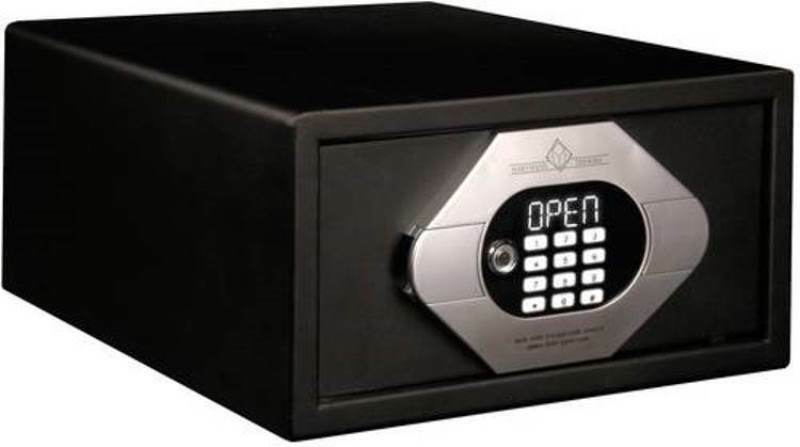 HARTMANN TRESORE AG is a 200 years old safe manufacturing company in Germany, certified and specialised in a wide range of safes with more than 100,000 satisfied customers. 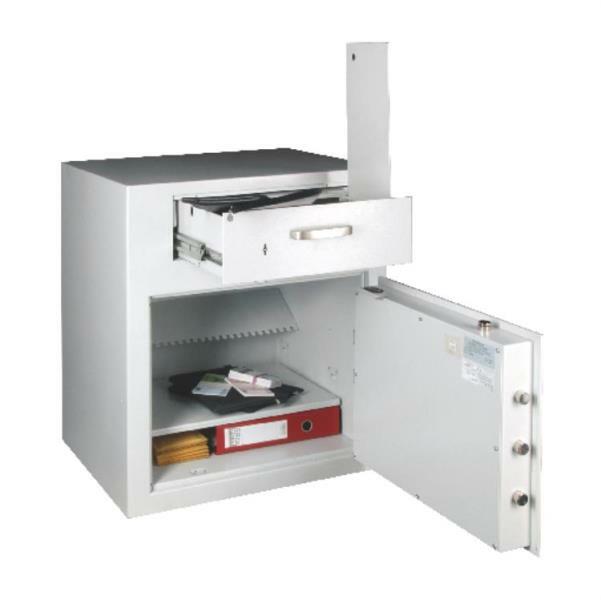 The safes comply with highest German and European security standards (VdS, ISO 9001 and ECB.S), designed for private and commercial use. 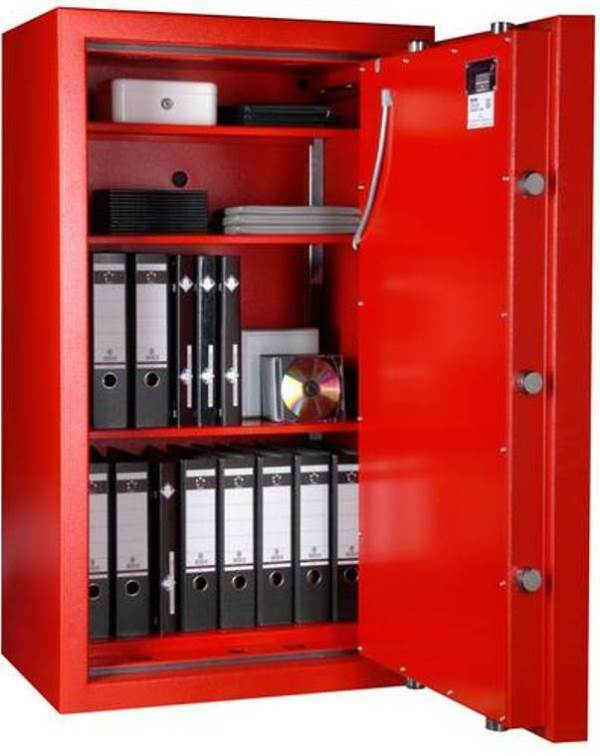 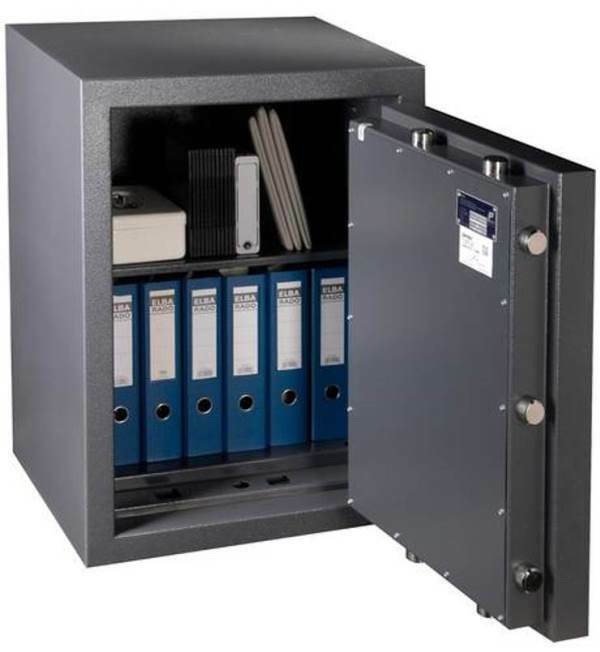 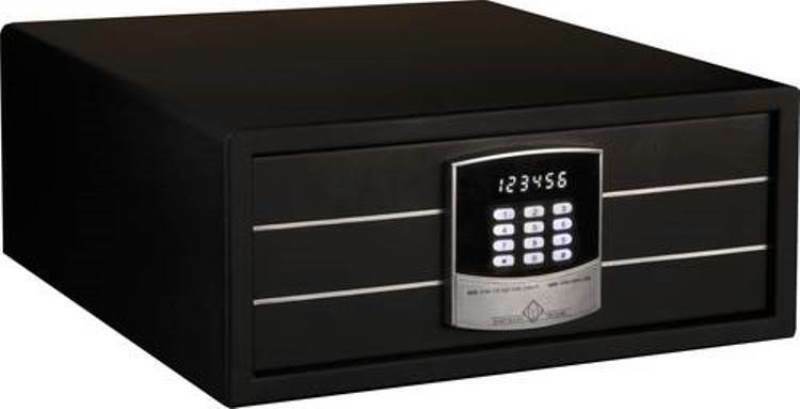 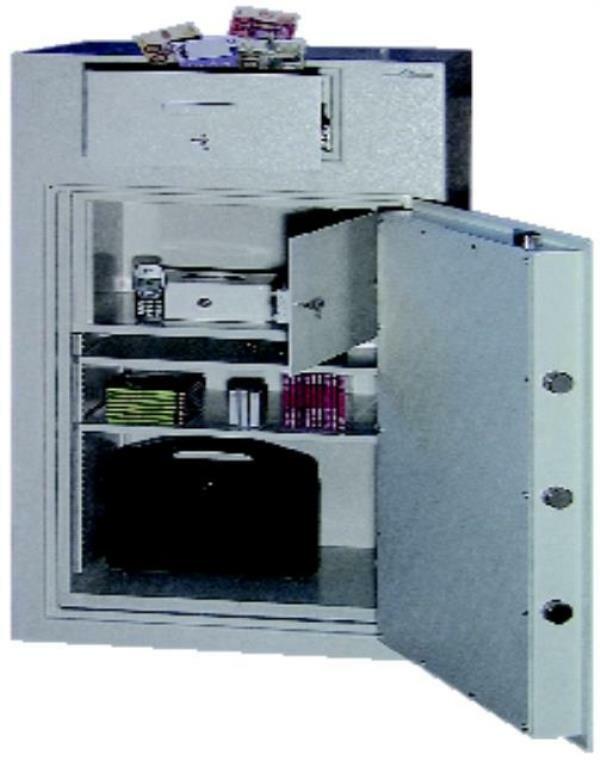 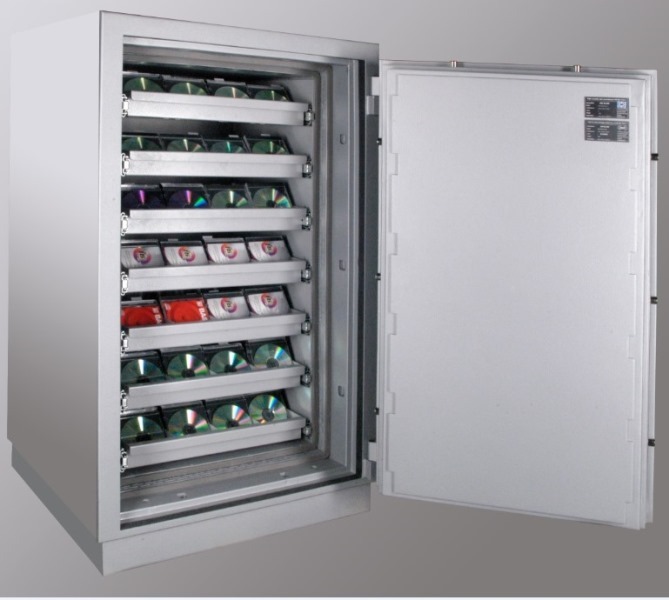 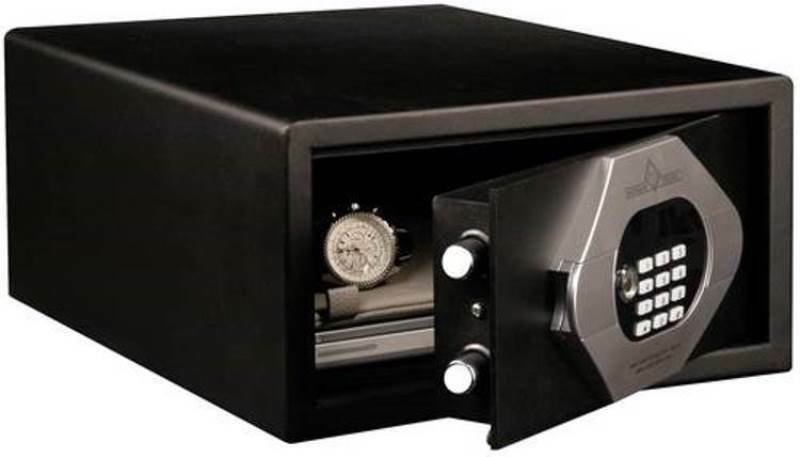 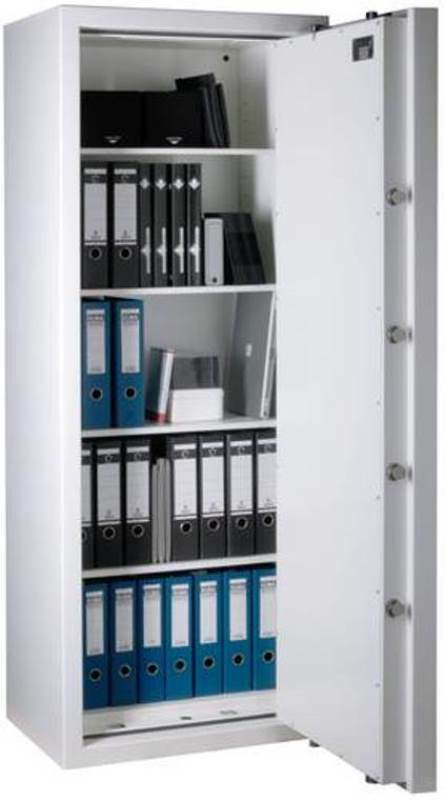 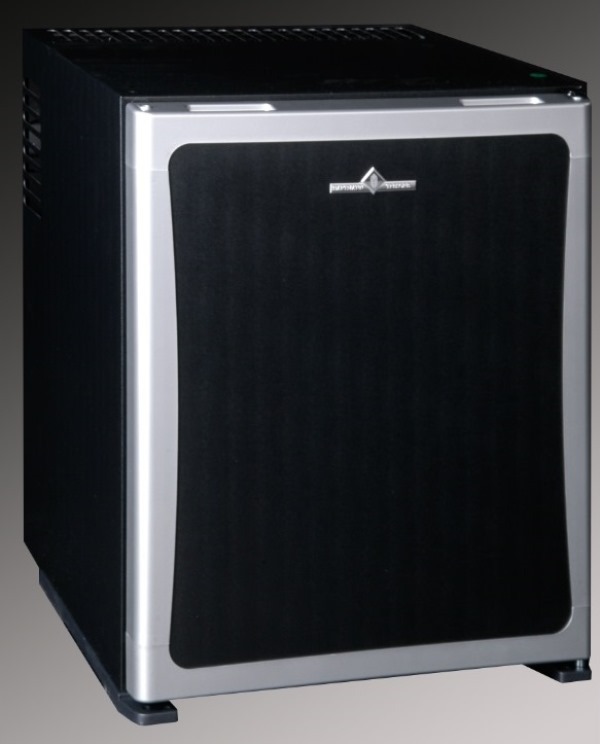 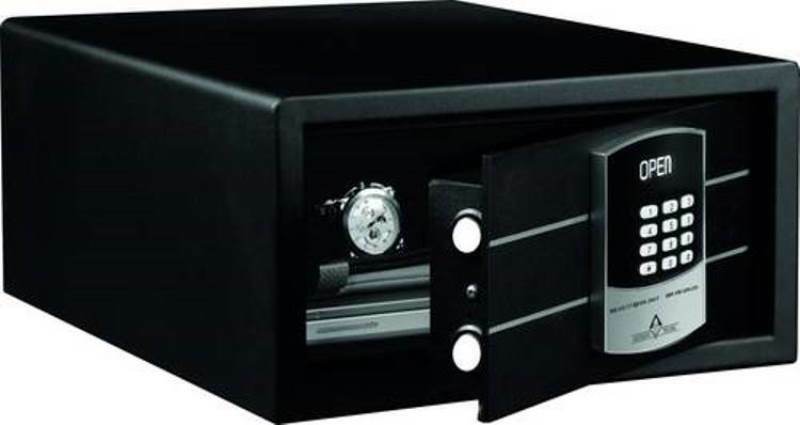 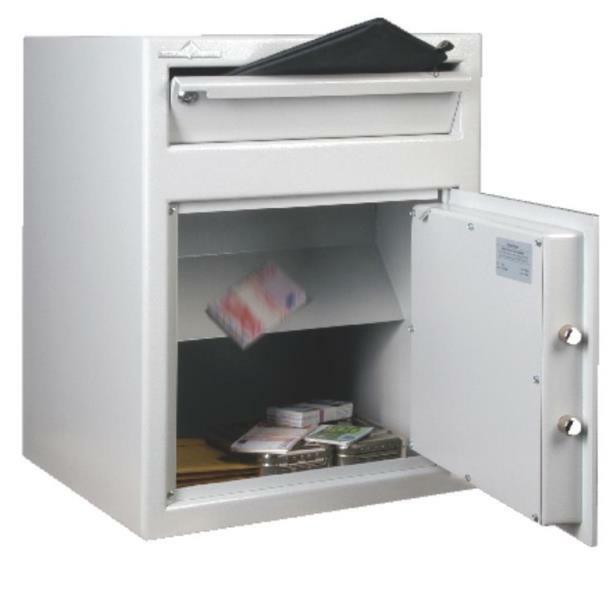 The product range of HARTMANN TRESORE Middle East LLC consists of burglar and fire proof document and data safes, wall and furniture safes, key cabinets, drop and deposit safes, gun safes, strong room doors and strong rooms.